We can get you in before the public! Crimson is a collection of 59 townhomes ranging from 2+den to 4 bedrooms built by the Georgie award winning developer RDG Management. 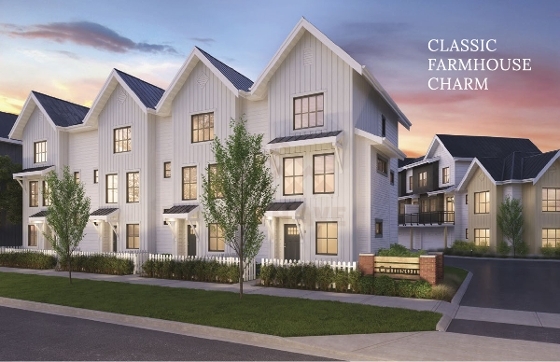 Conveniently located near the Downtown Village Cloverdale, Crimson is walkable to shops, coffee, fitness, schools, eateries, thrift store, pubs, and more. 10%down required, first time Buyers can put down only 5% till 2019.